CCC's "Drive-Thru" video series soldiers on with our latest episode, the 2015 Subaru WRX STI launch edition. 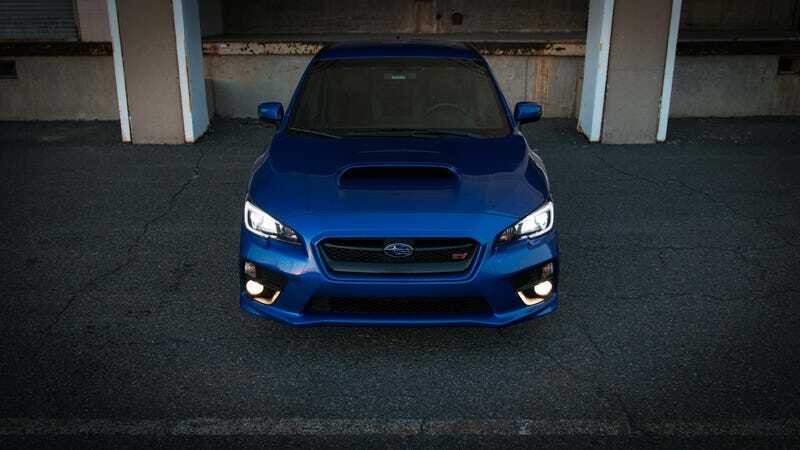 Though CCC has owned many flavors of the STI, including a 450hp COBB-tuned version, this 2015 model is the best we've had yet. Credit the excellent chassis, driving position, and tasteful Invidia exhaust upgrade for making the driving experience that much better than the previous generations. Click below for the full tutorial including start-up, exhaust clips, winter autocross footage, how to utilize the "SI-DRIVE", "DCCD" and more. To check out the full gallery of images, click over to our Facebook page, here.